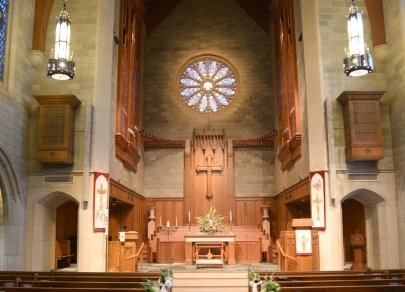 No matter your spiritual path, the Heights and Hillcrest are home to worship options to suit your personal journey. 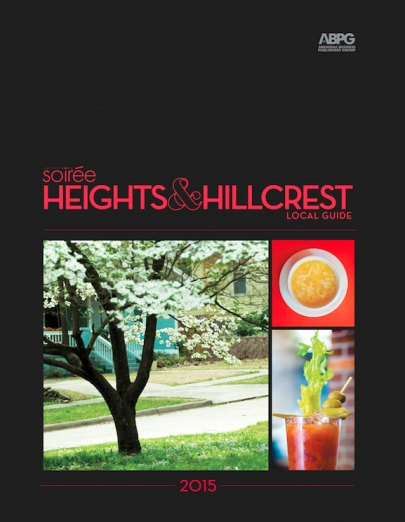 Little Rock Soirée's Heights and Hillcrest Local Guide offers a glimpse into two of the city's most desirable neighborhoods. Check out where to dine, best places for happy hour and the premier retailers offering the best of the best. 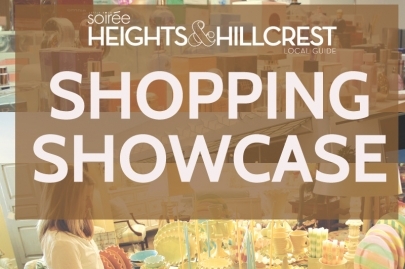 The Heights and Hillcrest are a shopping mecca. Locals have plenty of options for luxury clothing and accessories, cosmetics, toys, gourmet foods and so much more. The retailers listed below offer some of the finest goods around, so if you haven’t already, make sure you check them out! 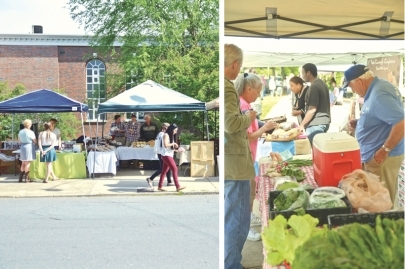 Little Rock Soirée takes note of the regular activity taking place year-round in Little Rock's Hillcrest and Heights neighborhoods.